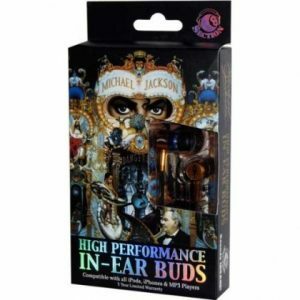 These Section 8 Michael Jackson High Performance Earbuds offer awesome sound and feature Michael’s Image on each bud. These comfortable, and easy to use High Performance Earbuds are good for plugging into all iPods iPhones and MP3 players. 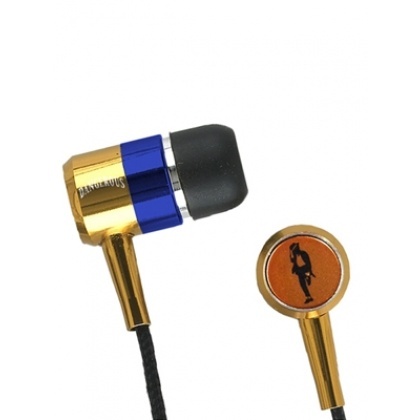 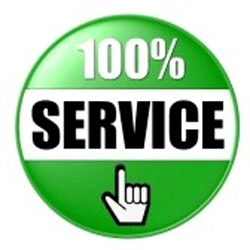 Manufactured to the highest quality with true enhanced performance.